Relaxing in my recliner chair, I’m trying in vain to keep my weary eyelids open while slowly pushing some juice down my throat. I don’t think there has been a major change in my daily schedule since I do not remember when. I’m 99 and am dying with almost every passing second now. I’m trying really hard to remember her face and all I see is blurred memories of our first meeting and how we had gotten so far. I try to think about best of my friends, my mum and dad and all other people whom I cannot recognise anymore. 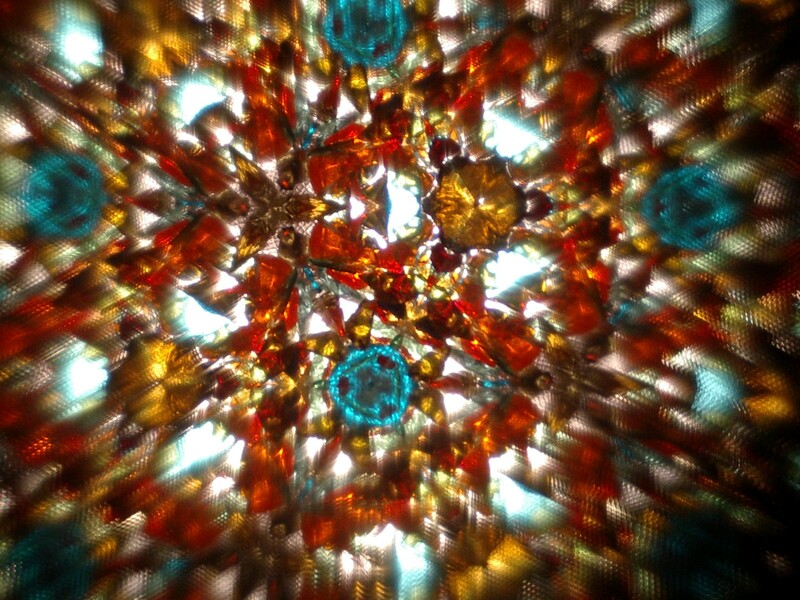 I close my eyes and watch my life as if it’s being played through a kaleidoscope of memories. I’m almost 65 and I think it is enough now. I cannot and do not want to run anymore. I have a smile on my face looking at how far I have come to achieve what I always planned to. I cherish the moments of past and love all of them who ran beside me throughout. I tell her that it’s time for us to finally have some for ourselves and not to worry about trivial things that we thought were important. She gently holds my hand and I smile back thinking about how we somehow end up with a right person, the one we are destined to be with. “You are 40 now; you must take care of your health. Stop running so much” she says. I gently kiss my daughter on her forehead saying, your dad is still strong to this date. But inside I feel I have become old now and youth is something I should pass on to the next generation. I have recently discovered that the fountain of everlasting youth was nothing but a mirage in the desert. Looking outside my balcony, I’m wondering what my friends might be up to and of all the stupid plans that we had made together. With my neck up and neatly worn tie around my neck, I come outside the interview room with a proud smile on my face. ‘Yes I got it’ says this 28 year old boy turned man. I’m ready for the big world, ready to jump into the pool of countless people out there. “You don’t have to worry about me anymore”, I’m telling my parents to which they reply with tears of joy. “I finally know what love is and yes I really think that I’m into a stable relationship now”, is something I’m telling myself yet again. I decide to take her out for dinner and tell her how close we are to the life we that we dream of together. I’m 19. I have a range of ambitions dancing in my young dreamy eyes. I think I exactly know what I’m going to do in my life. I just told my friends about this cute girl I had crush on and I’m trying not to blush like a girl while they are teasing me with her name. “I know she is really sweet and she might just be the one” is a thought I have kept to myself. I enjoy singing along my favourite tracks with my buddies at the local beer cafe while we watch a group of girls looking at us from the next table. We yet again make plans for staying in touch forever and announce that wherever we go to work, we must meet at least twice in a year. Beer mugs clash! I put on a bag on shoulder and rush inside the school bus. “C’mon he is 9 year old, he’s going be fine” is what I overheard my dad telling mom. I know they are still waving their hands but I’m busy catching a place next to my best buddy. Our exams are coming near and I tell him how much I hate them. “I hope we grow up fast so as to get away from these papers and marks” I suggest to him. He agrees and we both think that our parents are way too lucky not to have any tests to worry about. They call it a hospital. I’m just born. I’m trying to open those tiny eyes. White walls and people with incredibly happy faces is all I see surrounding me. They are trying their best to say something to me while taking turns to hold me in their hands with utmost care. Two of them seem particularly happy to see me and I somehow feel really safe to be held in their hands. Everything that comes out their mouth is alien to me. I see tears; I see smiles and open arms. The only sense that I can feel at this moment is love. Hope you like the other posts as well! Keep reading.